Our campaign name and logo communicate the essence of this initiative, which is collaboration. 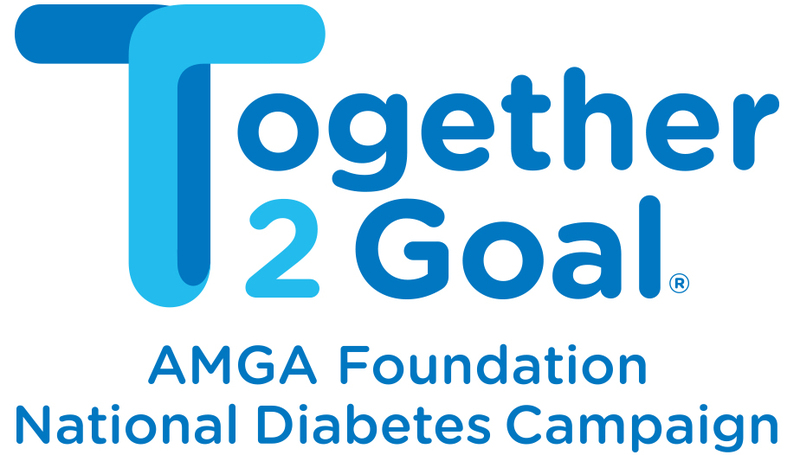 Working together, we can improve care for individuals living with Type 2 diabetes. All logo usage requires consistency with the brand style guide and prior approval from the AMGA Foundation (with the exception of media use). For clarification and/or approval of mark usage, please contact us.